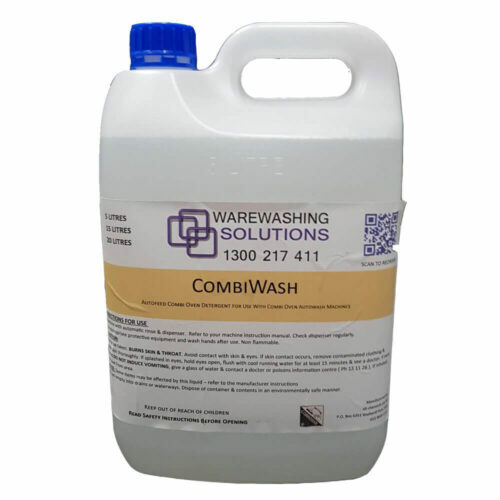 A concentrated liquid laundry detergent for use in hot and cold water washes. Excellent mild stain remover, Phosphate free. Lightly perfumed.